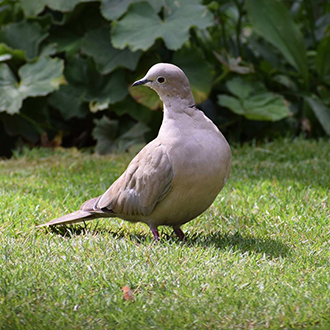 BirdTrack - a record of sightings run by the British Trust for Ornithology in partnership with the RSPB - lists 77 species spotted in Chislehurst during 2016. 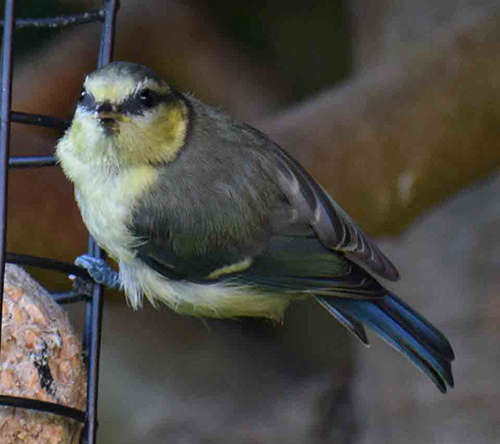 We would also welcome photographs of any birds you spot (and persuade to stay still long enough!) for our #ChisWatch series.